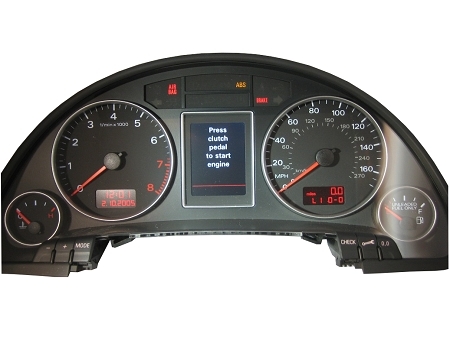 Speaker/Chime Replacement Service for 2002-2008 Audi A4/S4/RS4 Instrument Cluster made by Bosch. 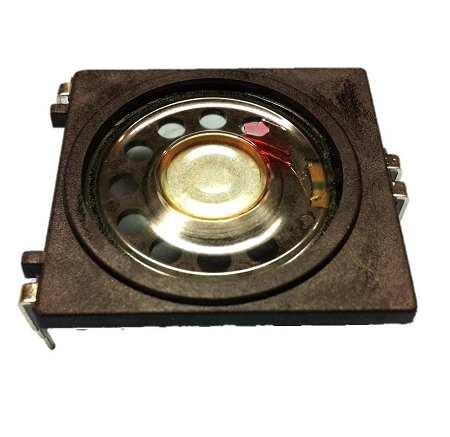 Replaces commonly failing speaker/chime resulting in no audible warnings from the instrument cluster. Installation involves complete instrument cluster disassembly, removal of old speaker, installation of new OEM speaker, gauge re calibration to factory spec, testing and lens polishing.